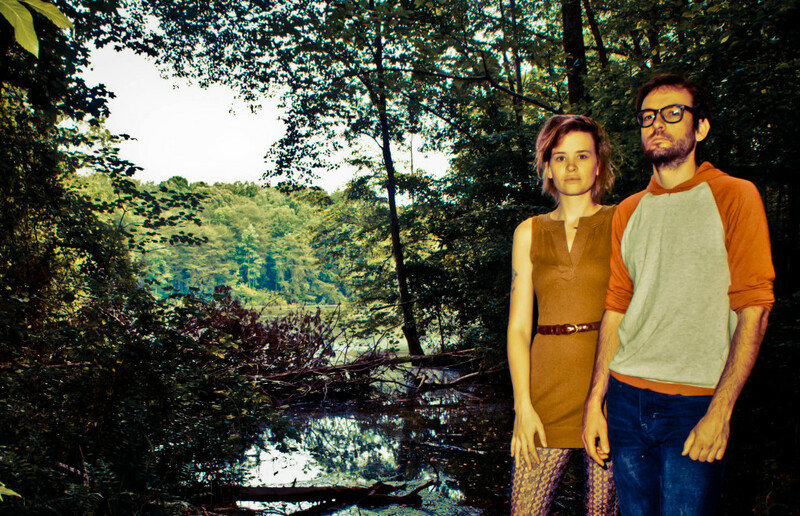 In the grand tradition of Mates of State and Yo La Tengo, North Carolina’s Eros and the Eschaton are a couple who also happen to be a band. Kate Perdoni and Adam Hawkins met while playing with separate bands in Omaha, NE, fell in love, had a kid, and then finally decided to form the band. After buying a motorhome and touring through 18 states, they broke down outside of Greensboro, where they rented a house and recorded their full-length debut, Home Address For Civil War, due out August 13th via Bar/None.